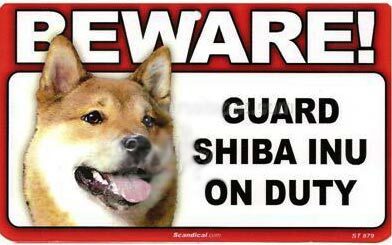 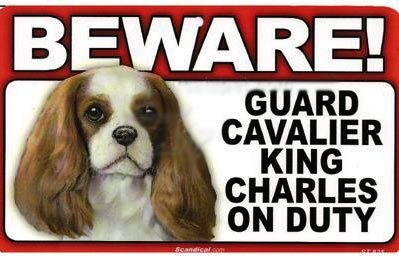 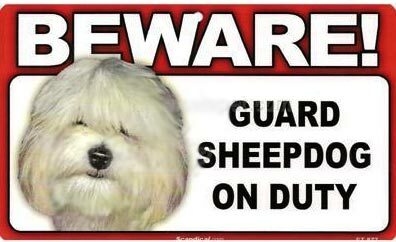 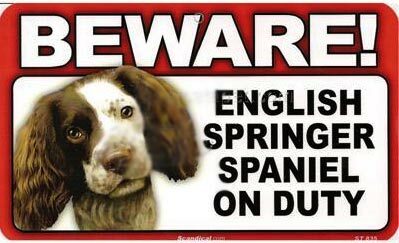 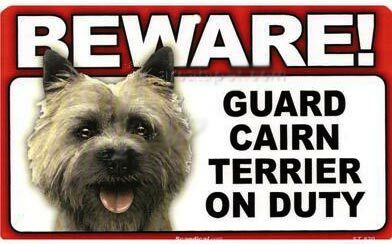 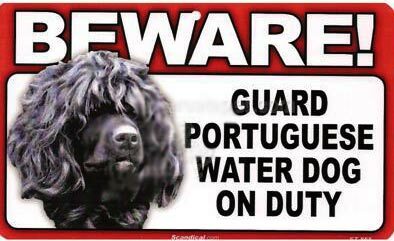 Let everyone know to "BEWARE!" 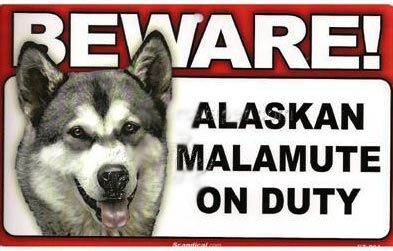 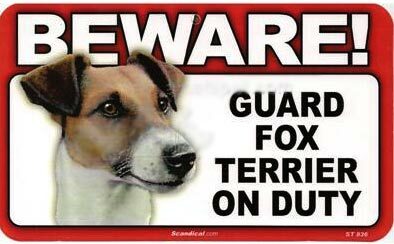 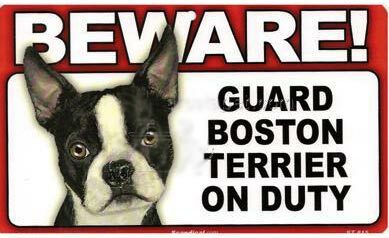 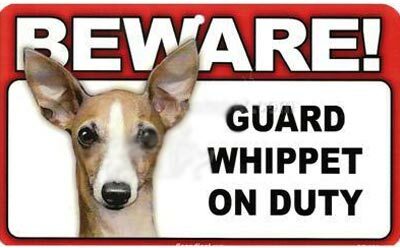 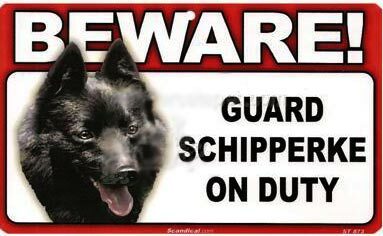 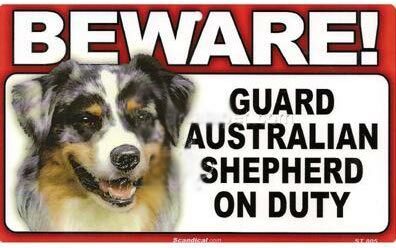 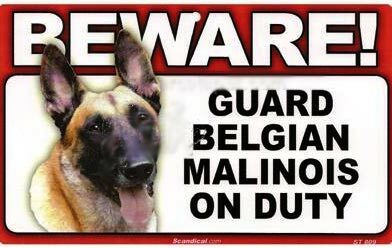 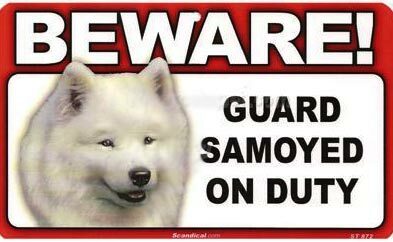 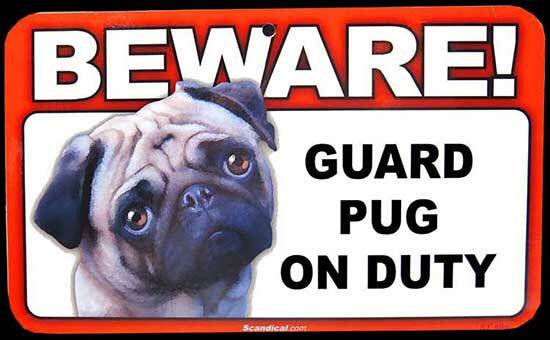 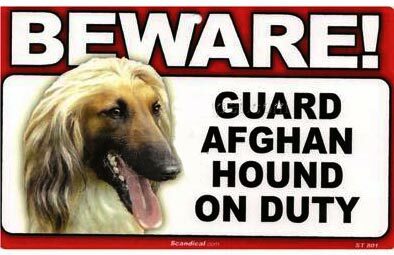 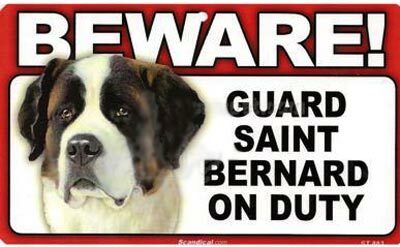 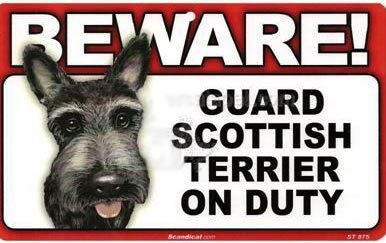 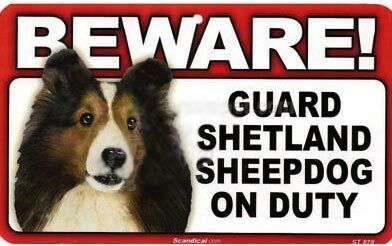 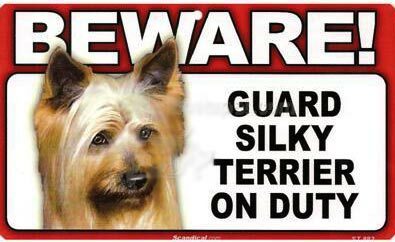 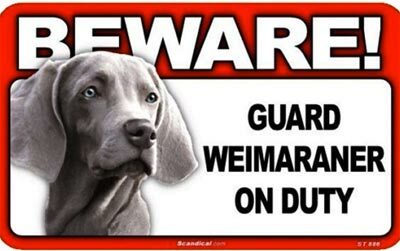 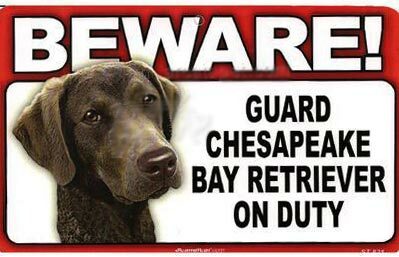 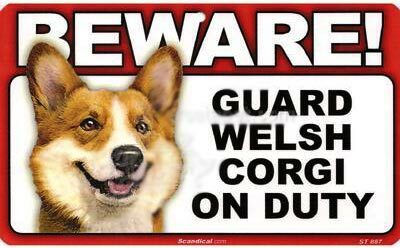 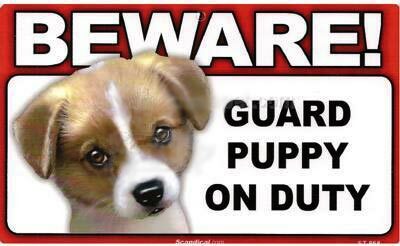 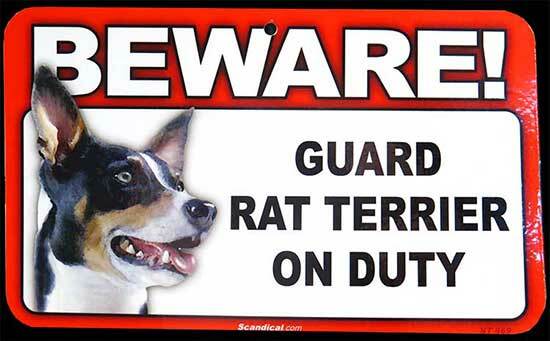 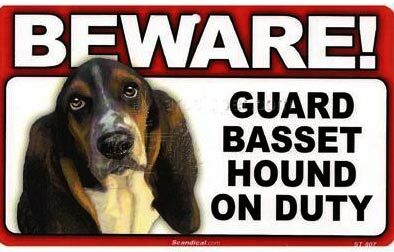 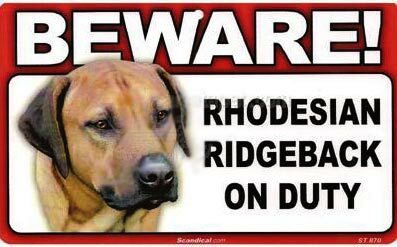 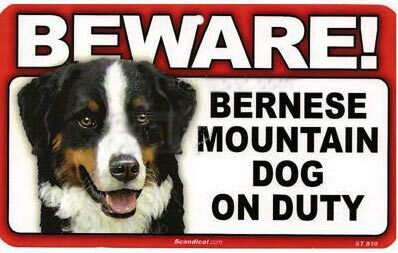 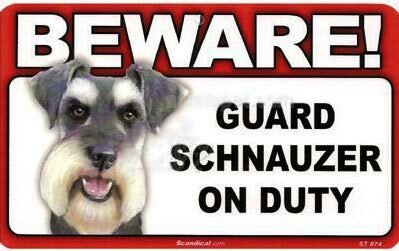 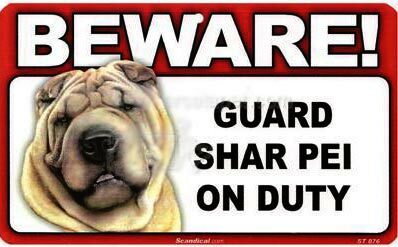 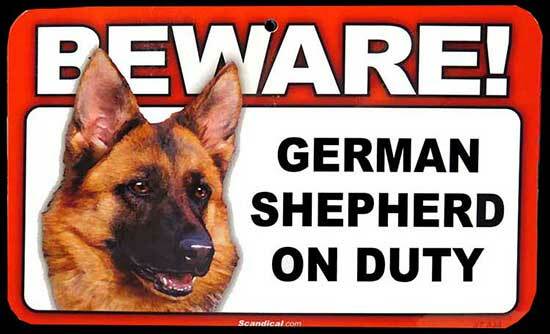 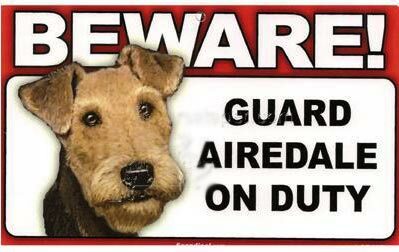 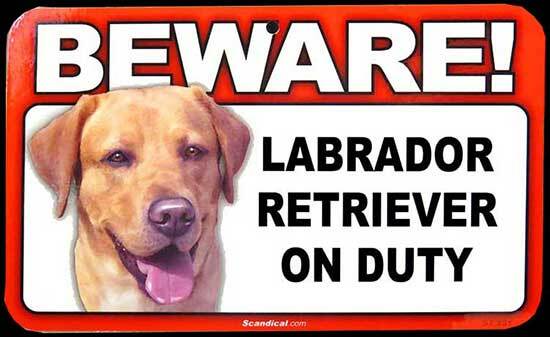 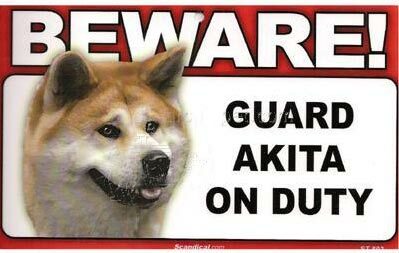 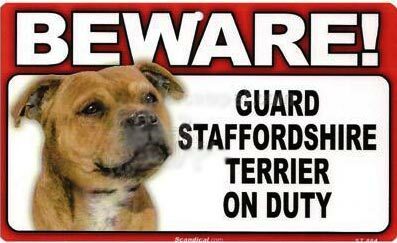 because your furry friend is on guard duty with these striking laminated heavy cardstock signs. 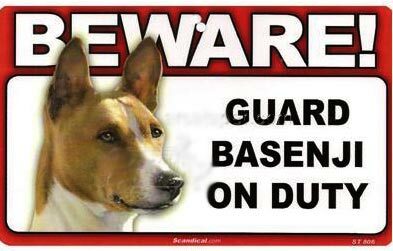 They make a great gift for any occasion and are ideal for any indoor or weather protected environment.